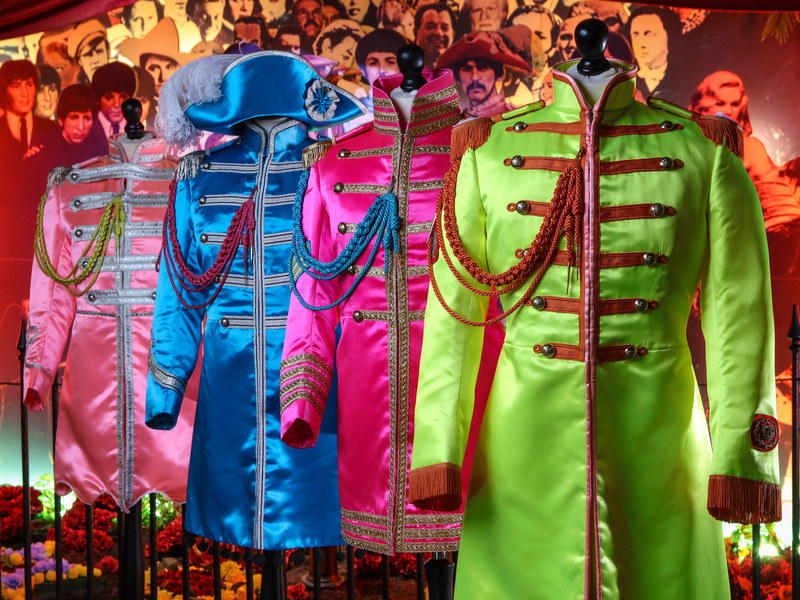 The award-winning ‘The Beatles Story’ in Liverpool is celebrating 50 years since The Beatles travelled to Rishikesh, India with the launch of a new special exhibition. Opening in February 2018, ‘Beatles in India’ will look at this key and relatively secretive part of the Beatles’ story with never-before-seen memorabilia, imagery and personal accounts from the people who were there with the band in 1968. A sitar used by Ravi Shankar will go onto display within the new immersive area, loaned to The Beatles Story by the Ravi Shankar Foundation. As George Harrison’s mentor, Ravi’s influence on the Beatle ultimately helped to popularise the use of Indian instruments in 1960s pop music. 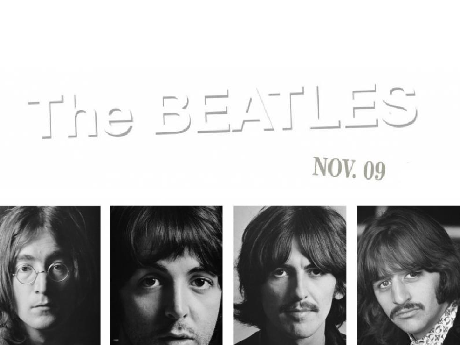 The exhibit will also include photography from Paul Saltzman, a sound engineer for the National Film Board of Canada at the time, who photographed The Beatles during their stay. 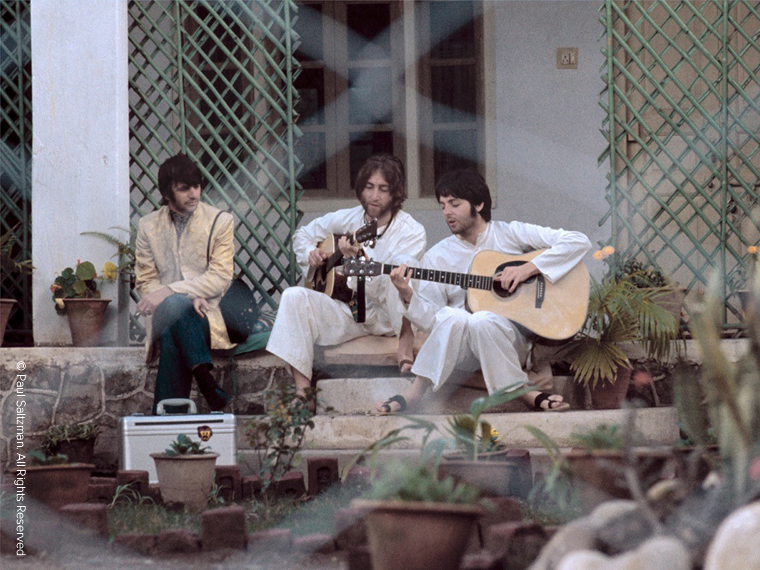 He is responsible for some of the most iconic and intimate images of the Fab Four in India. Pattie Boyd, former wife to George Harrison, and her sister Jenny Boyd, who were amongst the star-studded list of attendees in India, will be providing their personal insight into the time. The exhibit will look at the groups’ inspiration for the trip, their introduction into Transcendental Meditation as well as the songs they worked on in advance of the White Album. 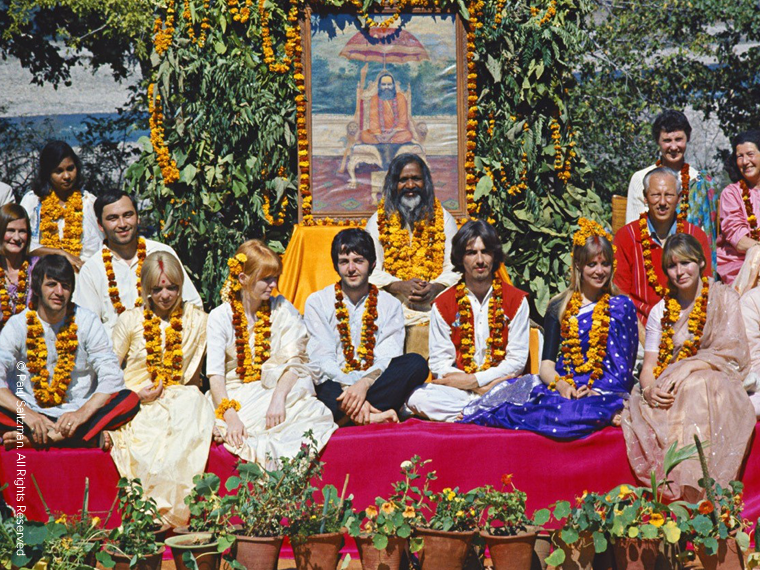 Diane Glover, Marketing Manager at The Beatles Story, visited Rishikesh in April 2017 to meet with government officials and went to the Maharishi’s Ashram, which has recently opened as a tourist attraction. She said: “It’s a magical place, to be honest, and as we walked through the remains of the Maharishi’s Ashram, it is clearly a place of peace and seclusion. 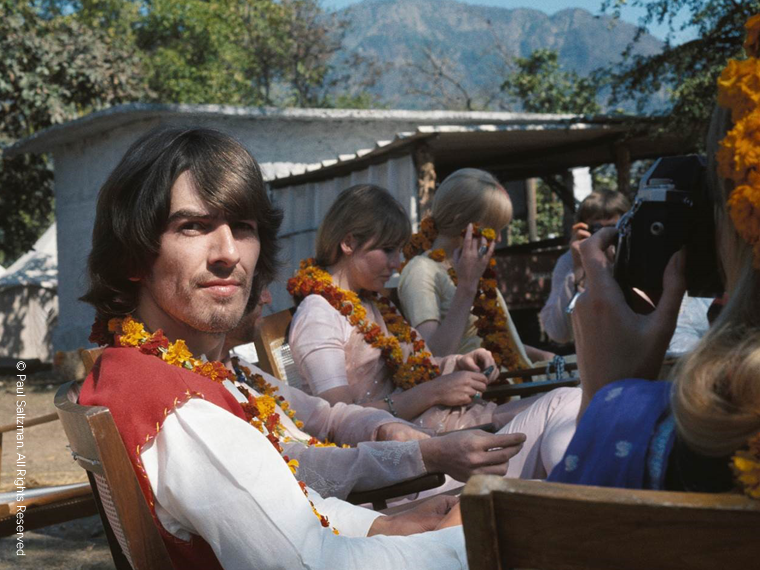 2018 will also recognise what would have been George Harrison’s 75th birthday - the Beatle celebrated his 25th birthday with friends at the Ashram. Celebrations for this will form part of a year-long programme of unique Indian-inspired events, workshops and Q&A sessions. The new exhibit will be one of the highlights during a year in which Liverpool celebrates its fantastic cultural offering, ten years after the city was awarded ‘European Capital of Culture’ status. ‘Beatles in India’ will become part of The Beatles Story’s exhibition on the Albert Dock for two years and is scheduled to open to the public on 15th February 2018, 50 years to the day that John Lennon, George Harrison and their wives Cynthia Lennon and Pattie Boyd arrived in India. 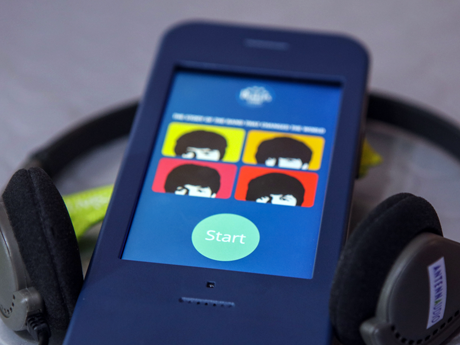 The Beatles Story, Liverpool has added a Korean language option to its multimedia guides, becoming the eleventh language now available at the award-winning attraction - a first for the North West of England. The world was left stunned today as it lost one of its most loved and respected musicians following an 18 month battle against cancer. 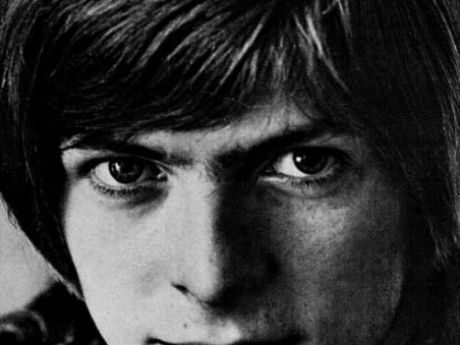 The influence that David Bowie had on popular culture cannot be overstated. His innovation and reinvention was one of the great driving forces of modern music, fashion, art and film.